Reading and share top 1 Christine Pohl famous quotes and sayings. 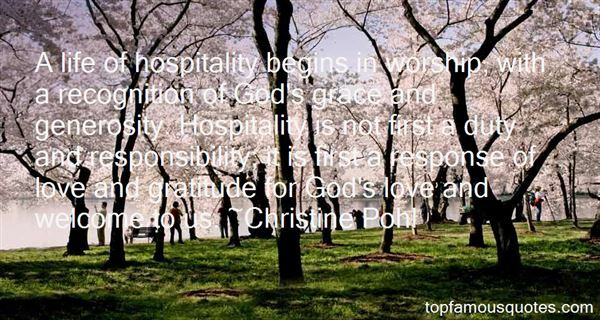 Browse top 1 most favorite famous quotes and sayings by Christine Pohl. I think we're in the time when the metaphysical world is so interesting."